Bin Hindi Foods, the youngest division of the renowned Bin Hindi Group, is established with the key objective to tap the huge potential of the fast-growing F&B sector in the GCC region. The division is managed by veterans in the F&B sector and its business activities include franchising, creating restaurant facilities, providing training, conducting F&B researches, etc. 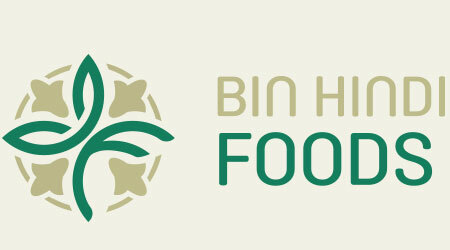 Bin Hindi Foods is committed to bring successful F&B concepts around the world to the region. Today, the division holds exclusive franchise rights of world famous restaurant chains such as Lord of the Wings and Enab Beirut. 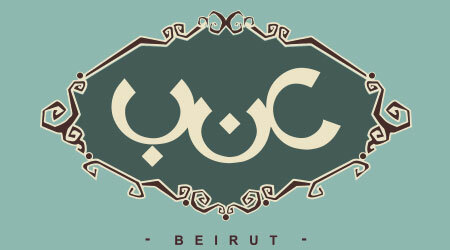 If you are connoisseur of healthy and tasty Mediterranean food, you will definitely fall in love with Enab Beirut! It brings back the taste of your grandma’s cooking by serving traditional delicacies with a modern touch. 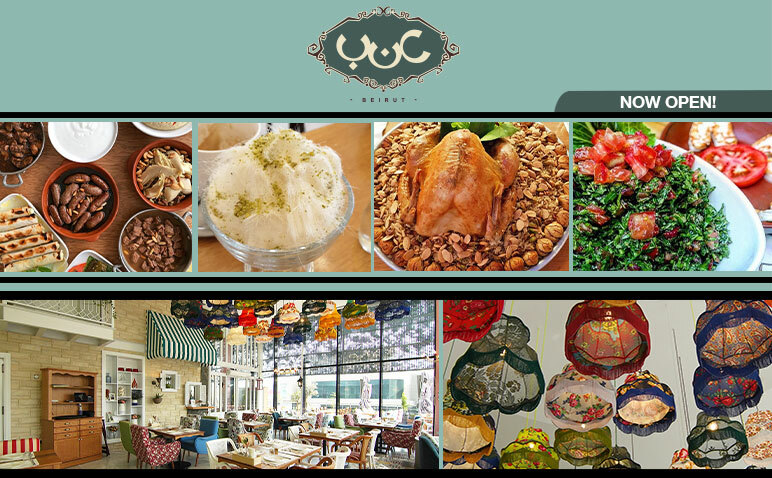 In addition, the convivial and inviting setting that is reminiscent of a traditional Lebanese home adds to your dining experience. At Enab Beirut original Lebanese recipes turn into culinary masterpieces by experienced chefs to offer you an unmistakable Lebanese culinary experience. Lord of the Wings is a full service, casual dining concept that specializes in chicken wings and build-your-own burgers. The Lord of the Wings menu features 4 types chicken wings, 20 signature sauces complemented by a wide range of appetisers, artisan flatbreads, crisp salads, craft burgers, sandwiches, desserts and beverages. Today, by reaching across all demographic profiles, the Lord of the Wings concept has a strong brand image around the world. In local and international reviews, it is recognized as a market leader in chicken wings and customizable-burgers.